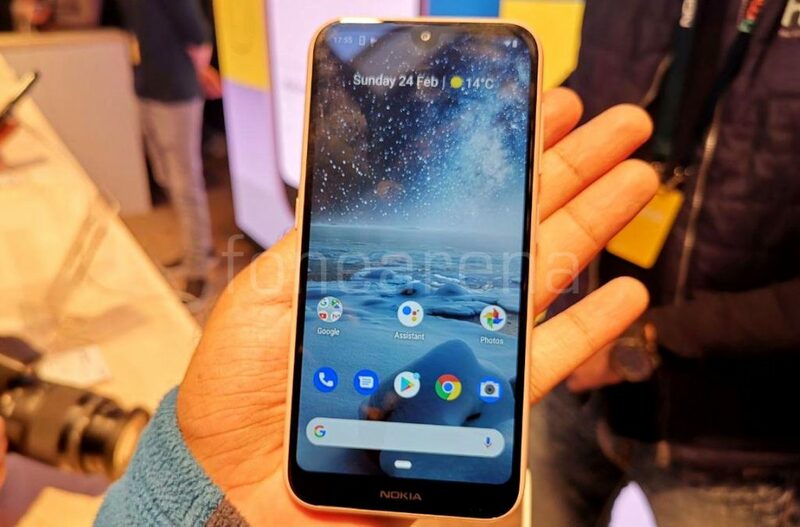 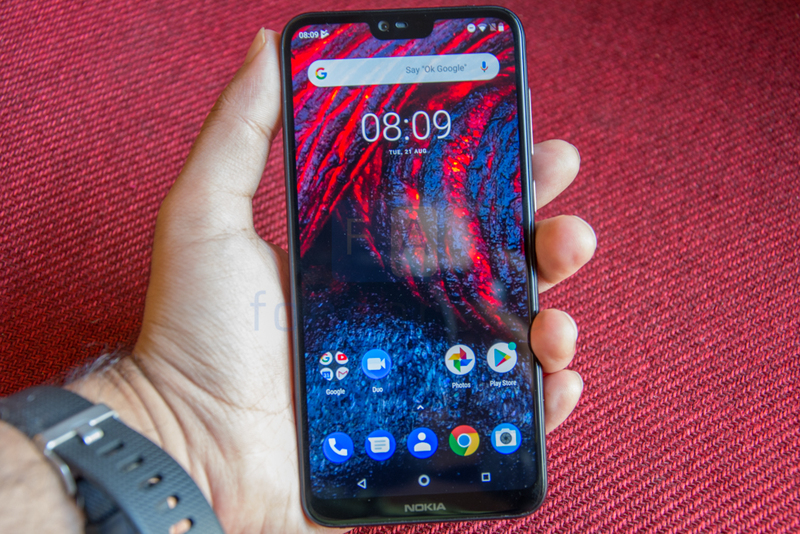 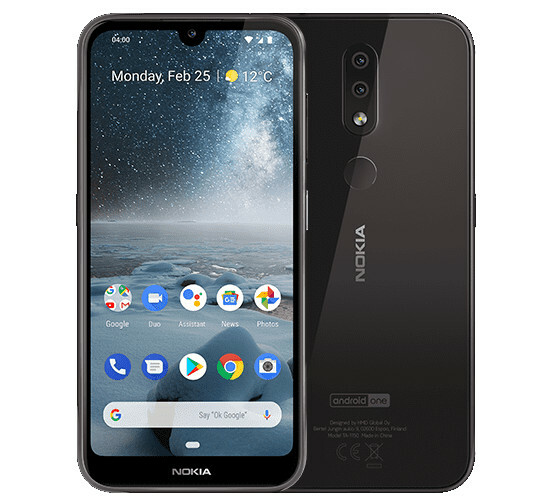 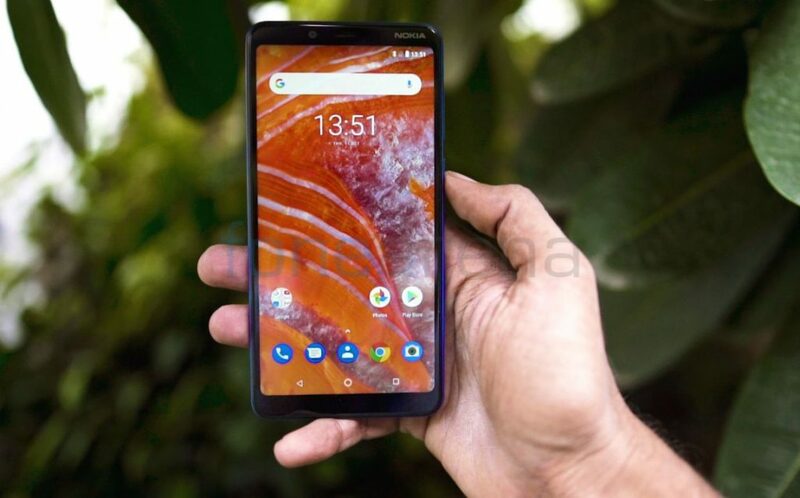 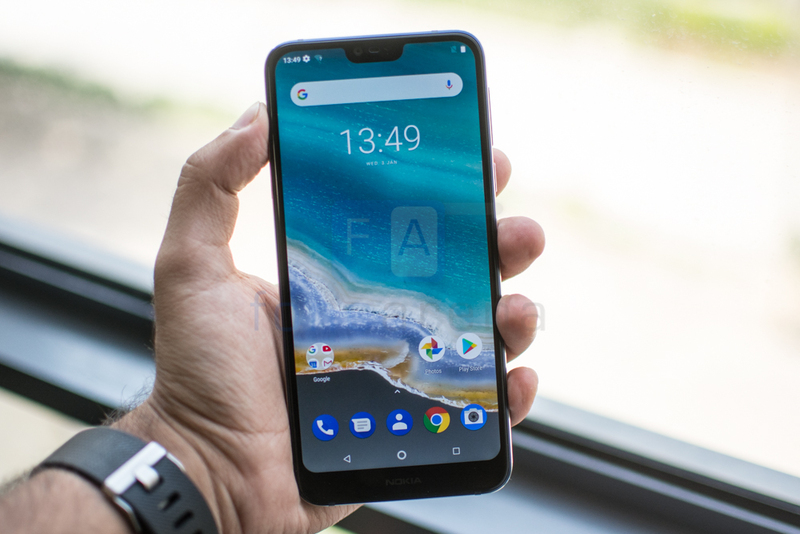 HMD Global has announced price cuts for three of its smartphones — Nokia 1 and Nokia 2.1 Android Go Edition phones and Nokia 6.1 Plus 6GB RAM version in India. 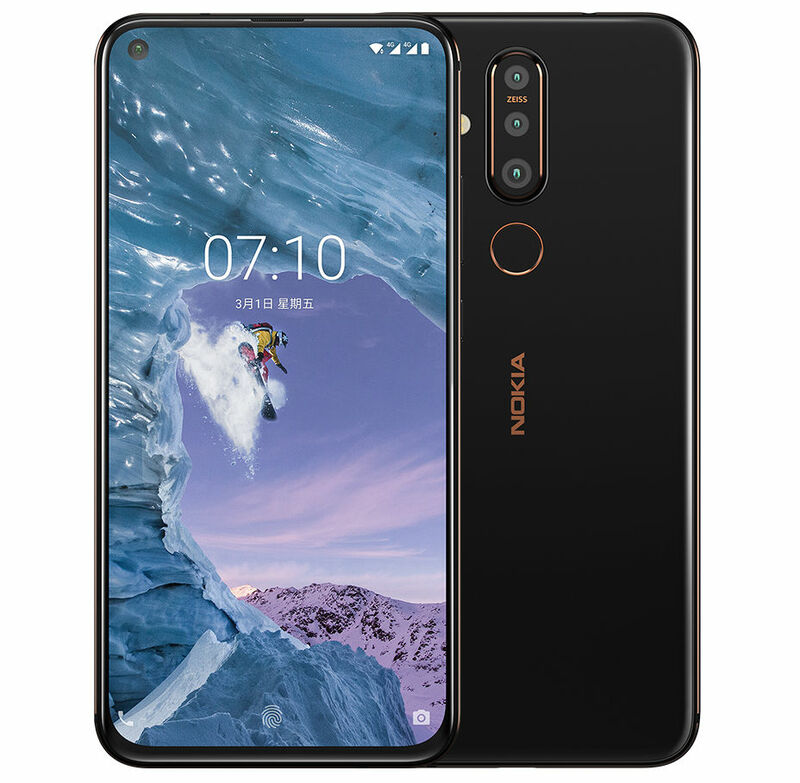 HMD Global just announced Nokia X71, the company’s latest mid-range smartphone in Taiwan, as it had promised. 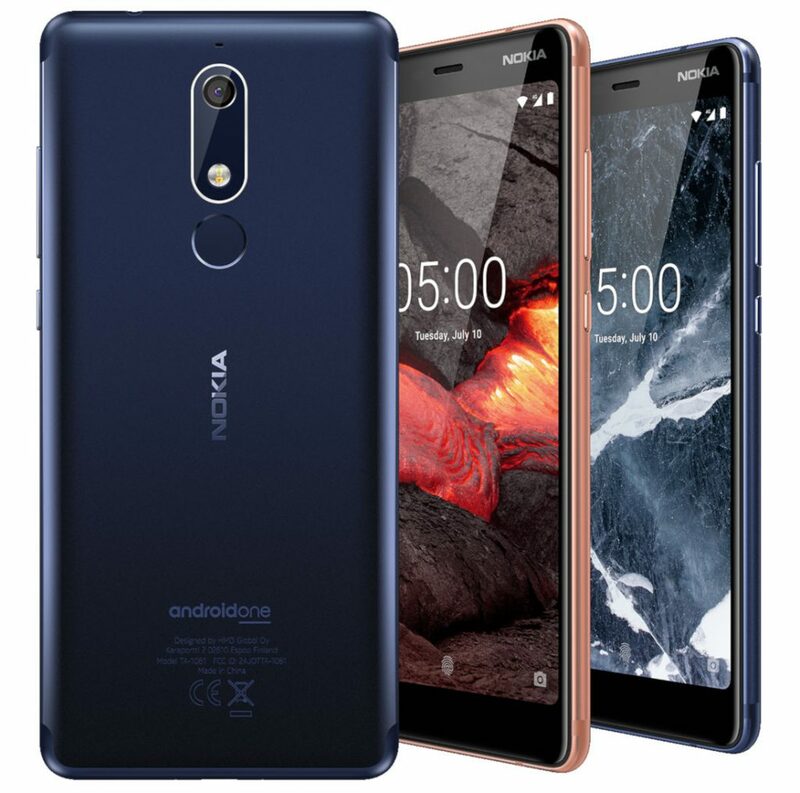 It has a 6.39-inch Full HD+ PureDisplay with 16-megapixel in-screen camera and 93% screen-to-body ratio. 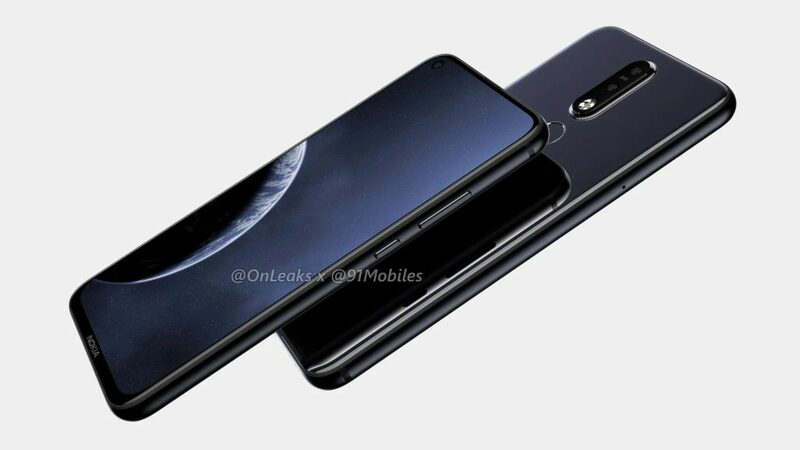 It is powered by Snapdragon 660 with 6GB of RAM, runs Android 9.0 (Pie) and has triple rear cameras that includes a 48-megapixel primary camera with ZEISS Optics, AI scene recognition, 5-megapixel camera for capturing depth information in portrait shots and an 8-megapixel 120-degree ultra-wide lens. 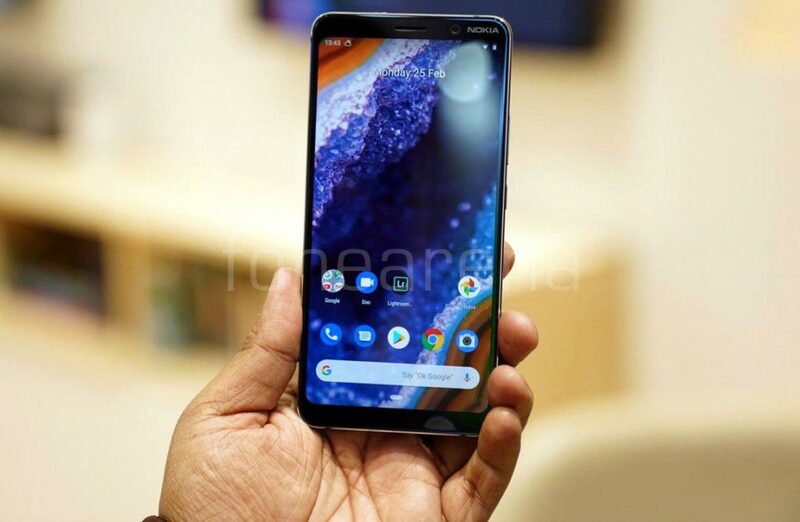 After rolling out Android Pie update for the Nokia 6, Nokia 3.1 Plus and Nokia 2.1, HMD Global has started rolling out Android Pie update for the Nokia 5.1 smartphone, as it had promised. 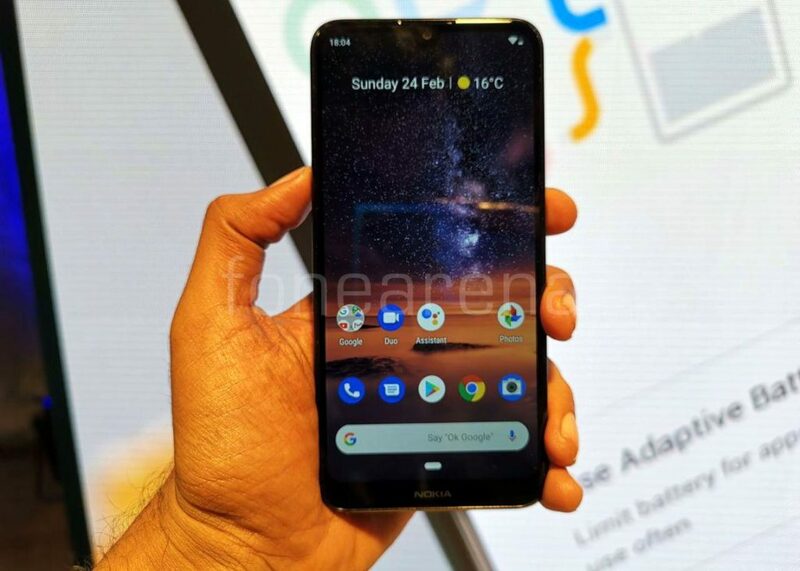 The phone was introduced back in May last year running Android 8.1 (Oreo). 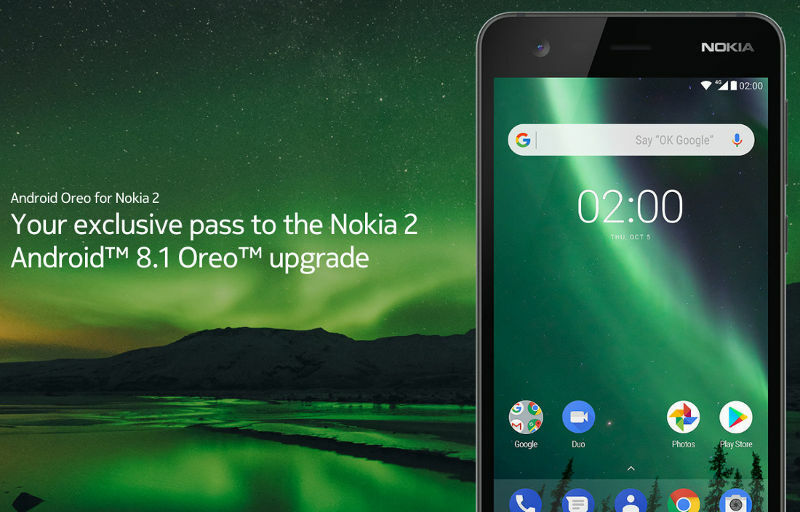 HMD Global has finally released Android Oreo update for the Nokia 2 smartphone, as it had promised. 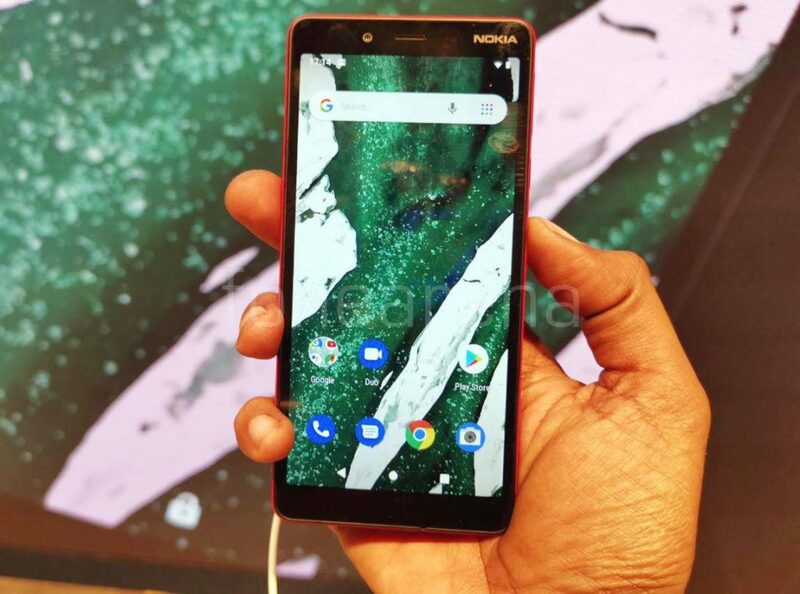 Nokia 2 was launched in 2017 running Android 7.1.1 (Nougat) OS, later the company said that the phone will get Android 8.1 Oreo update directly skipping 8.0 update, but it cannot be moved to Android Oreo (Go Edition) program since it was launched with Android. 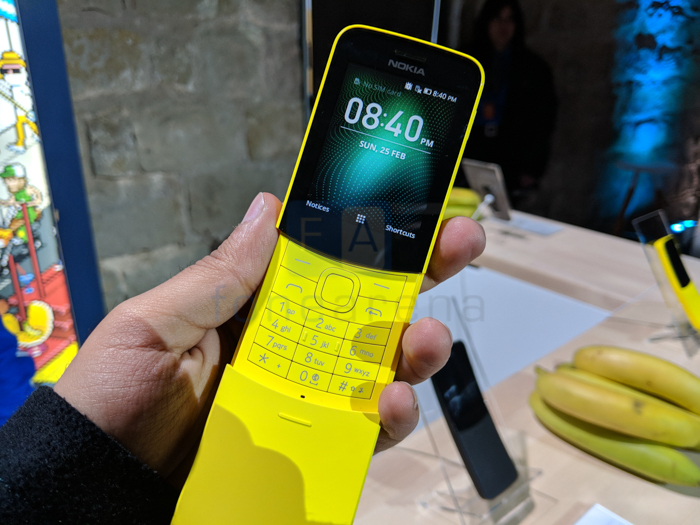 HMD Global at the MWC 2019 event has introduced the Nokia 210 feature phone It sports a 2.4-inches QVGA display and dual SIM support. 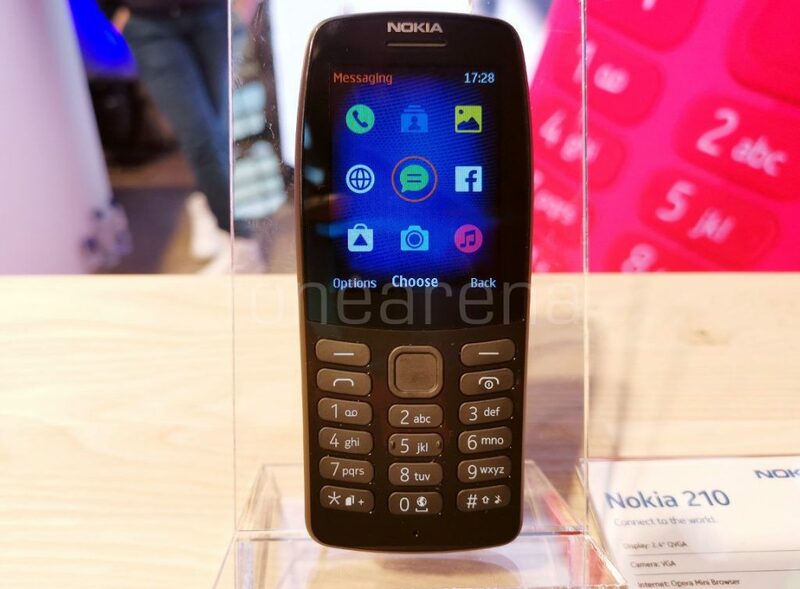 However, it doesn’t support 4G and is a 2G series 30 feature phone. 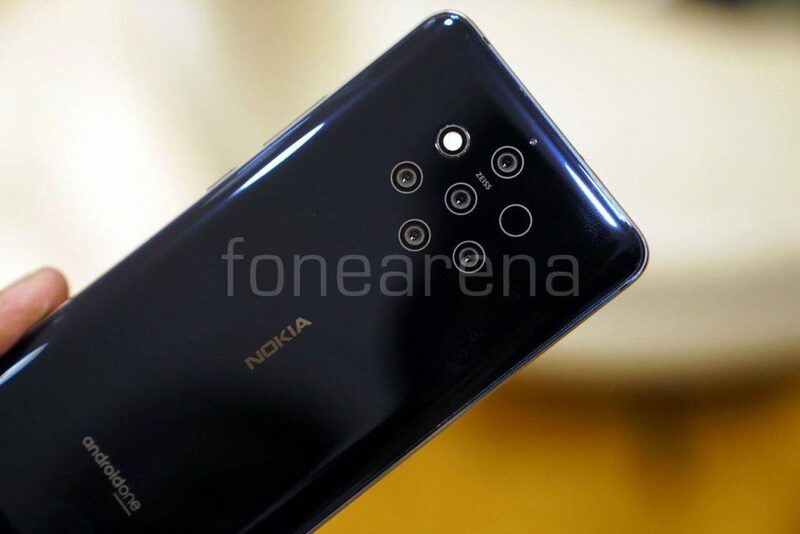 Here we bring you hands and photo gallery of the phone.